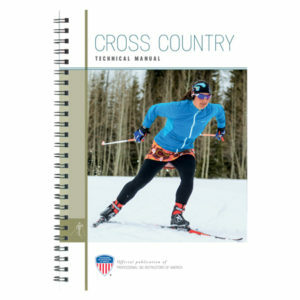 The purpose of these guides is to provide exam candidates, school trainers, divisional clinic leaders and examiners with an established outline to reference while preparing for, participating in, and administering the PSIA-NW Certification Level I, II, and III exams for Cross Country. ***Please note, for successful completion of a certification, all components of the exam must be completed in the Northwest, partial module passes in other divisions do not transfer. These standards are the same across the country – transferrable from division to division. Level III is the highest certification and meets International Snowsports Instructors Alliance (ISIA) standards. You can take your certification to a global level and teach all over the world.